Home / News and Comment / The last weekend in January marks 48 more weekends before Christmas. 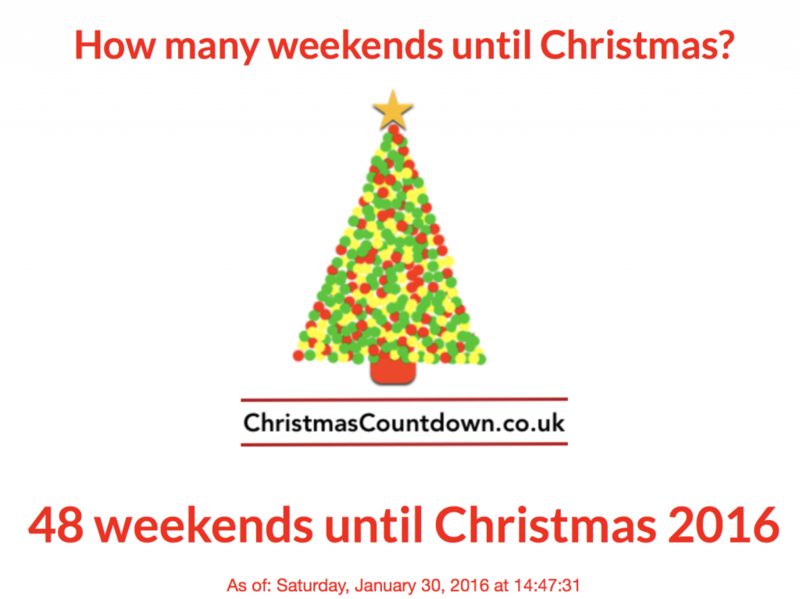 Just a silly piece of trivia but the last weekend in January marks 48 weekends until Christmas 2016. The countdown has started!